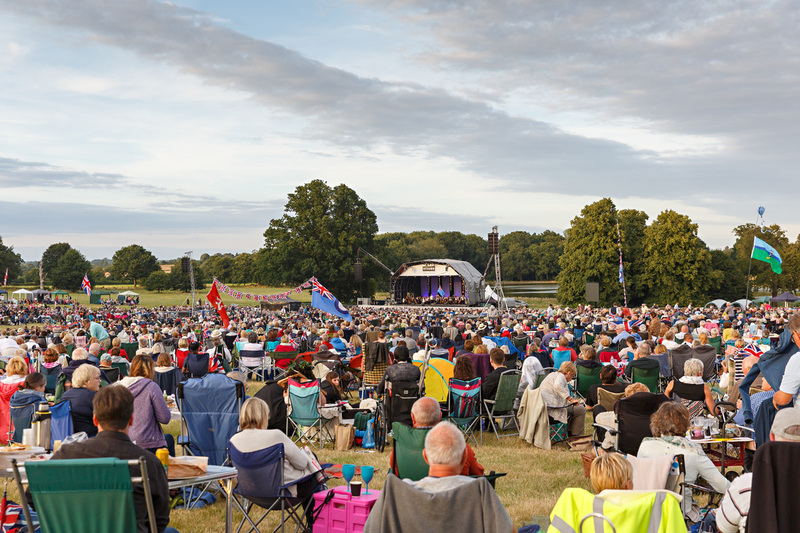 In August 2018 Cromer Hall are again proudly opening their grounds of the gorgeous Home Park for three magical open-air concerts. Enjoy an evening picnic in the idyllic rolling parkland. Relax and immerse yourself in the unique sound of MAGIC OF MOTOWN, QUEEN & ABBA and GLENN MILLER ORCHESTRA. 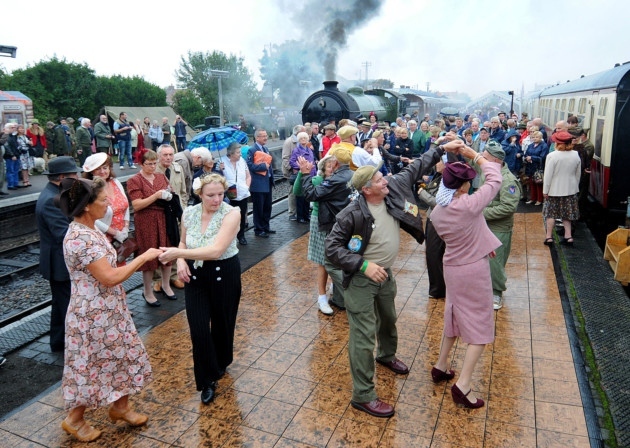 Glenn Miller Orchestra & Classic Car Show - Sunday 5th August.